Just as brands have become familiar with and invested in the millennial market, Gen Z has also emerged to grab the spotlight. But just who is the Gen Z market? Unlike millennials, widely considered in marketing and research circles to be those born between 1981 and 1996, Gen Z comprises those born between 1996 and 2010. Although they’re the next generation, they’re also already here and making a big impact on the decisions brands are making today. The kids and young adults of Gen Z break millennial and boomer molds with different interests, attitudes, platform use and spending habits. And their purchasing power in the U.S. alone is impressive, already estimated at $44 billion. It’s up to $600 billion when you also include the influence they have on how their parents spend. 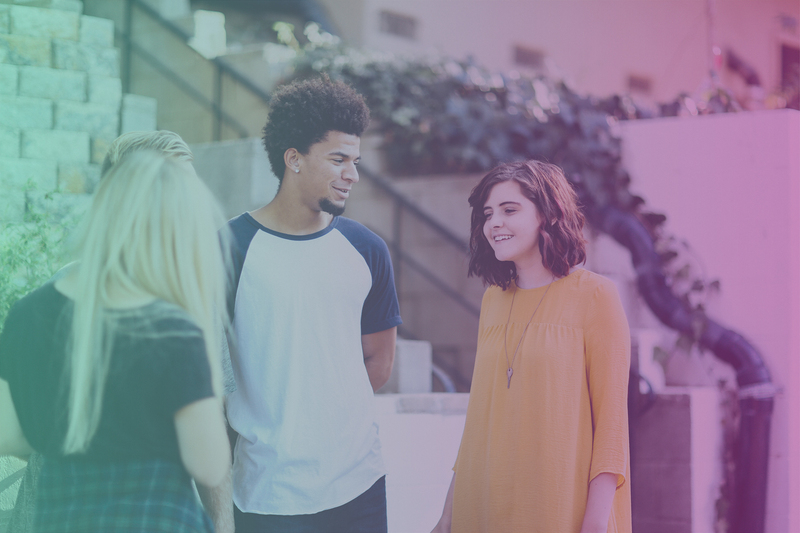 We’ve put together this Gen Z marketing guide to help you understand this unique generation and navigate some effective ways to engage with its members. What Makes Gen Z Different from Other Generations? Platform Use: Gen Z is more likely to favor short bits of visual media on platforms like Snapchat, YouTube and Instagram. They’re less likely to spend time on Facebook, and they tend not to use social media for social interaction. Unlike previous generations like baby boomers, they’re also more likely to be swayed by the influencers that they follow than by movie or TV stars. Interests: The Gen Z market is passionate about social issues like the environment, gender equality, gun violence and racial justice. They even say they’ll pay more for a product from a brand that supports the issues they care about. Attitudes: Gen Z is more frugal than several previous generations. They prefer to buy used clothing, shopping at thrift and resale shops and through secondhand resale apps rather than designer boutiques or brand-name retail stores. They also shop for clothing to dress in a way that expresses their individuality instead of replicating popular styles. They’ll then share the unique outfits they’ve created on platforms like YouTube. Although they spend freely on eating out, they’re spending less on alcohol than previous generations like Gen Xers. They’re more apt to save rather than live beyond their means and acquire debt like Gen Xers have. A Multicultural Market: Gen Z is the most multicultural generation that has ever existed in the U.S. The Gen Z audience is comprised of more Asian and Hispanic consumers than previous generations have been. This generation is more likely to engage with ads and brands that reflect its diversity. More Progressive in Their Views: The Gen Z audience doesn’t hold a rigid definition of gender or gender roles and is openminded about sexual orientation. A Meat-free Market: The Gen Z market is more likely to avoid eating meat than millennials, boomers or Gen Xers are. Gen Z is a big part of the reason that the market for plant-based meat substitutes is forecast to break $5.2 billion by 2020. Ad-friendliness: The Gen Z audience actually likes ads and enjoys watching them — but they don’t want to be bombarded with them. They respond better to ads that come across as organic and authentic, and they’re turned off by hype. Online Shopping vs. Brick and Mortar: There’s some confusion among marketers about whether Gen Z shoppers prefer to shop online or in person. Some research indicates that Gen Z shoppers like making purchases in brick-and-mortar stores better than buying online. Other studies show that they’d rather not. The takeaway is that sometimes the Gen Z market can’t really be pegged because its preferences can change — and do so quickly and often. Brands can engage with Gen Z audiences by using marketing tools that the group responds best to. Marketers can connect more easily with Gen Zers by keeping their tendencies (like having short attention spans) and their interests (like gaming) in mind. Use Email Marketing: Although email marketing is a relatively old-school method, it can be an excellent way to engage with the Gen Z audience. Most Gen Z members check emails several times a day and are open to hearing from brands via email several times a week. It’s also important to ask the Gen Z audience how often they want to hear from your brand. You can do so by including links within your emails to a preference center where individuals can make those decisions for themselves. Email marketing is also less cluttered than social media in terms of brands vying for attention. Cater to Short Attention Spans: You only have a few seconds to capture the Gen Z attention span. 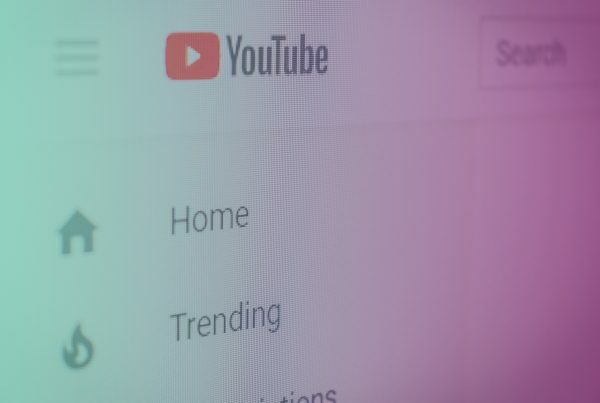 This means that using apps like TikTok and tools like emojis, video (especially micro video) and attention-grabbing images can be successful marketing techniques. Reach Them Through Gaming Marketing: Marketing to Gen Z through its love for gaming is an extremely important option. The online video game Fortnite draws huge numbers of Gen Z players whom marketers reach through tie-ins and in-game purchases. Top players and other gamers have piggybacked on the popularity of gaming through live-streaming platforms like Twitch. There, marketers can partner with Gen Zers as they compete. The gamers act as influencers for the brands as they play. For example, Duracell partnered with eight influencers using Twitch, broadcasting 25 different challenges they competed in. The challenges all ran on just one charge of Duracell batteries. The campaign garnered nearly 190,000 views and racked up thousands of interactions. Use Streaming Networks: Gen Z expects an almost infinite volume of information and entertainment to be at their fingertips at all times. So, it makes sense that they favor streaming platforms like Spotify and Netflix. They do watch broadcast TV too, often with their parents or other family members. 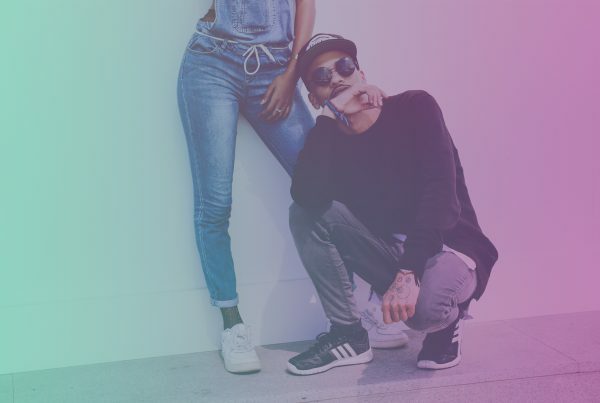 Partner with Their Favorite Influencers: Authenticity is front and center for Gen Z when it comes to influencer marketing. They’re more apt to be interested in and trusting of brands that clearly reflect the values of their favorite influencers. 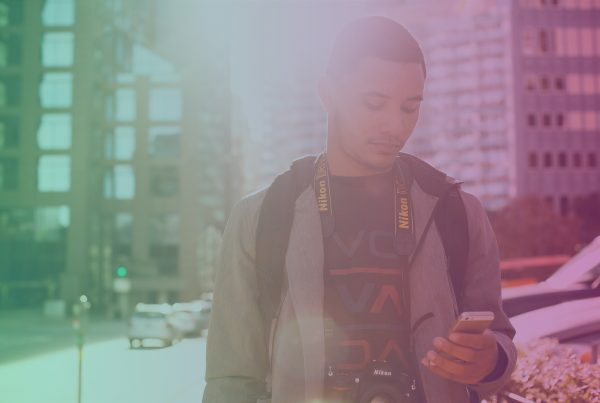 Partnering with these influencers in content marketing can be an incredibly effective way for brands to engage with Gen Z. And, Gen Z is more likely to follow micro-influencers with particular specialties rather than celebrity influencers.